A favorite trail system of mine is in Musquodoboit trailway that winds along the Musquodoboit river east of Halifax. 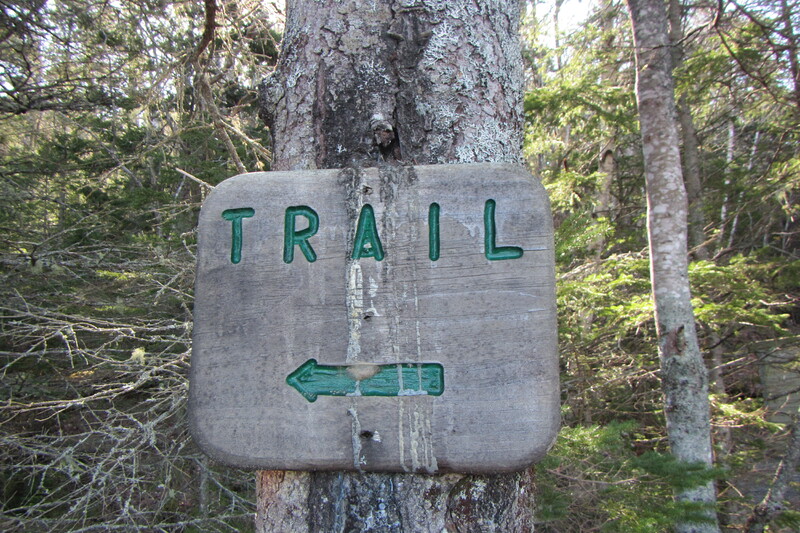 The trail system consists of the rails to trail and five wilderness trails. 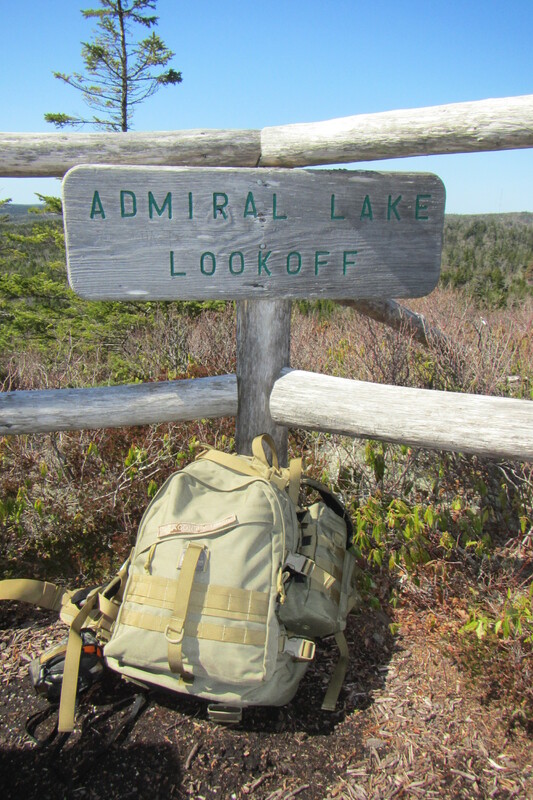 The Admiral Lake Loop is the first trail off the trailway and probably the most hiked. I hiked to the second access and hiked in a counter-clockwise fashion. You quickly rise above Bayer Lake to reach a look-off called Jessie’s Diner. You continue along the trail slightly down hill passing by Eunice Lake before you climb again reaching a look-off that overlooks the island specked namesake of the trail. I then continued along the trail going through the “cave” and eventually reaching Harbour look-off, Rolling Rock and Skull Rock. After Skull Rock you go downhill until you reach the trailway and retrace your step to the parking lot. 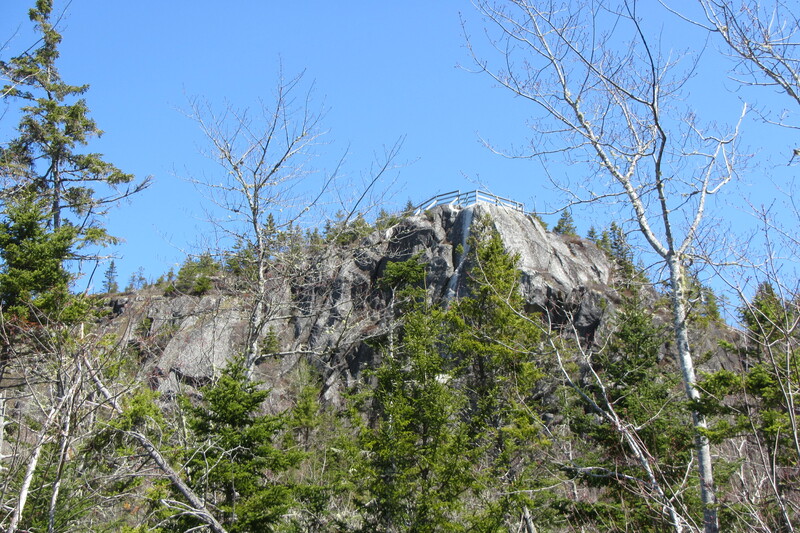 It is a wonderful wilderness trail that isn’t too difficult to hike.